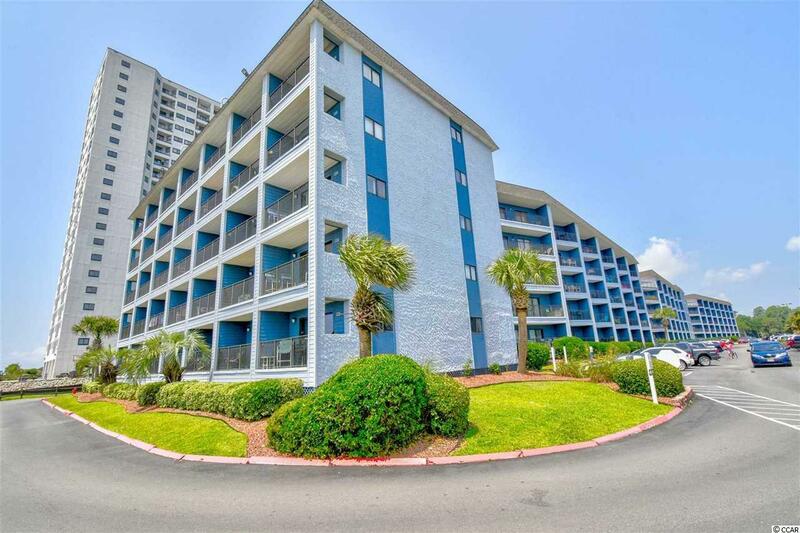 Welcome to this fully furnished 2 bedroom, 2 bathroom condo at Myrtle Beach Resort. This unit includes beautifully coordinated furnishings and flat screen TVs. The kitchen is equipped with all stainless steel appliances and a dining area with ceiling fan and table that seats 4. 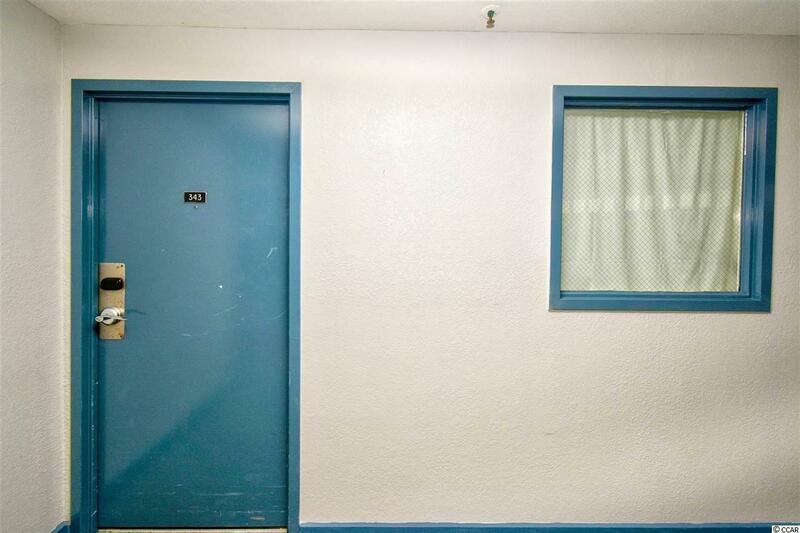 Each bedroom includes access to its own bathroom and a spacious closet. Enjoy the diagonal view of the ocean from your balcony, accessible through TWO sliding glass doors, one in the living area and one in the dining. 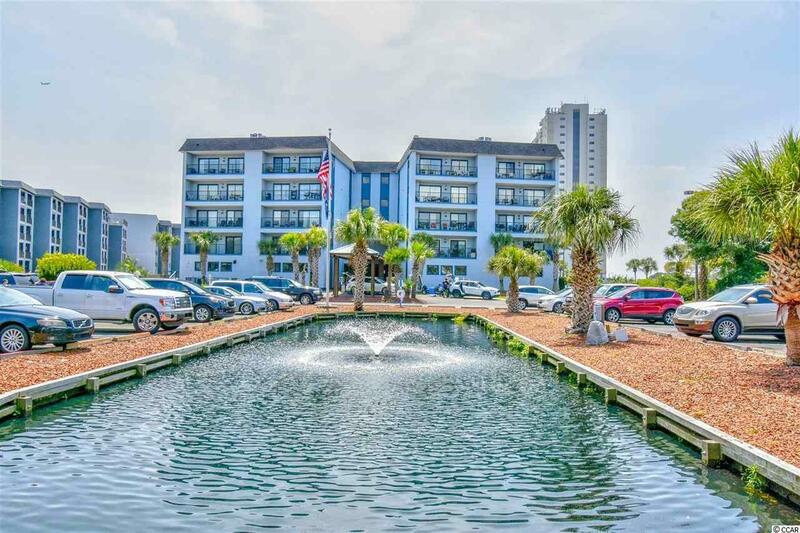 Myrtle Beach Resort offers great amenities, including an indoor and several outdoor pools, lazy river, tennis and basketball courts, an oceanfront Spa, and more. 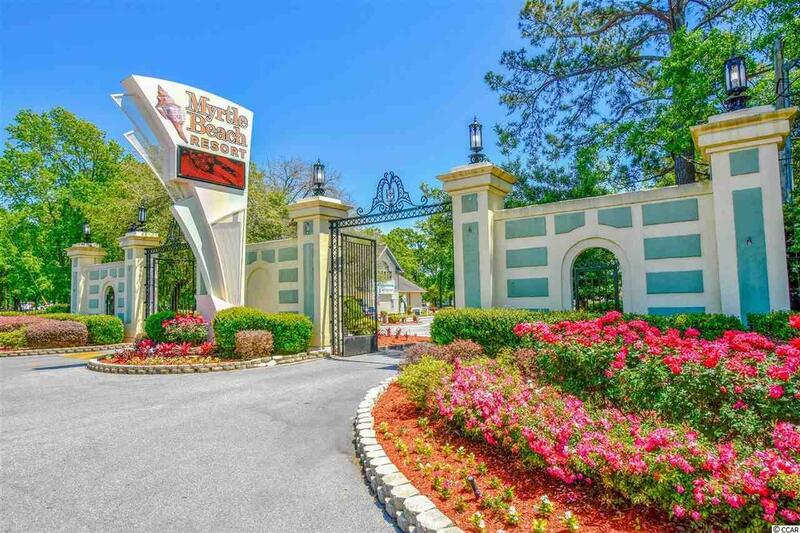 Located in the heart of Myrtle Beach, near all of the best dining, shopping, and entertainment attractions, and just a few steps to the beach! Whether you are looking for an investment property or a second home on the beach, you won't want to miss this. Schedule your showing today! Kitchen Dishwasher Garbage Disposal Refrigerator Range Work Island Oven Microwave Range Hood Stainless Steel Apps.